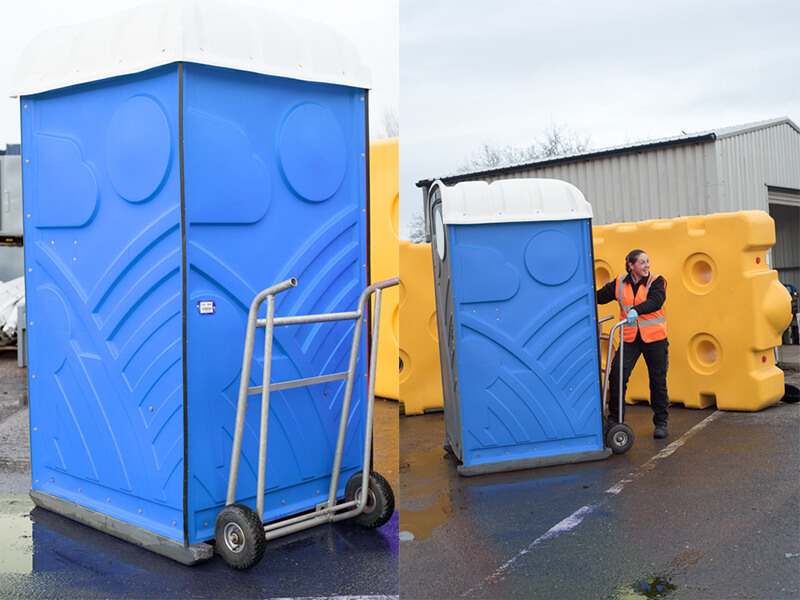 Reduce fatigue and injury for your drivers with the simplest Toilet Mover out there! 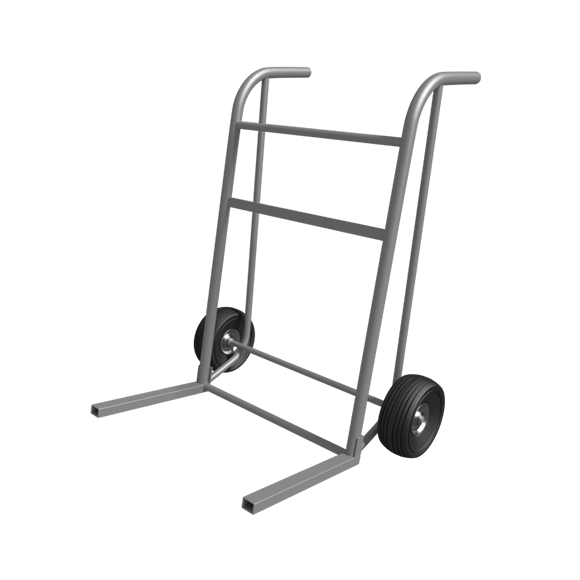 This Toilet Mover permits the easy movement of portable toilets on construction sites or at events. Its practical design will help to reduce fatigue and injuries among drivers. 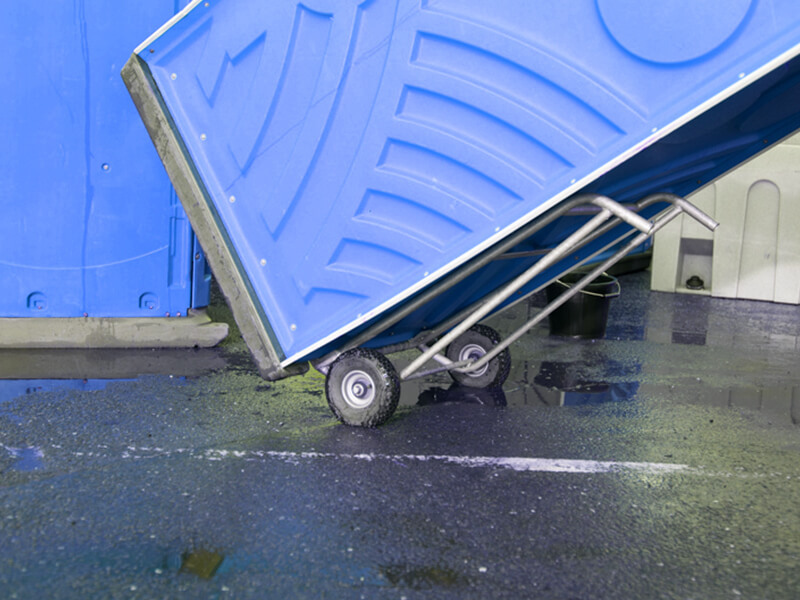 There are several alternatives on the market, but this one is readily stored away in a Portable Toilet or fastened to your vehicle. 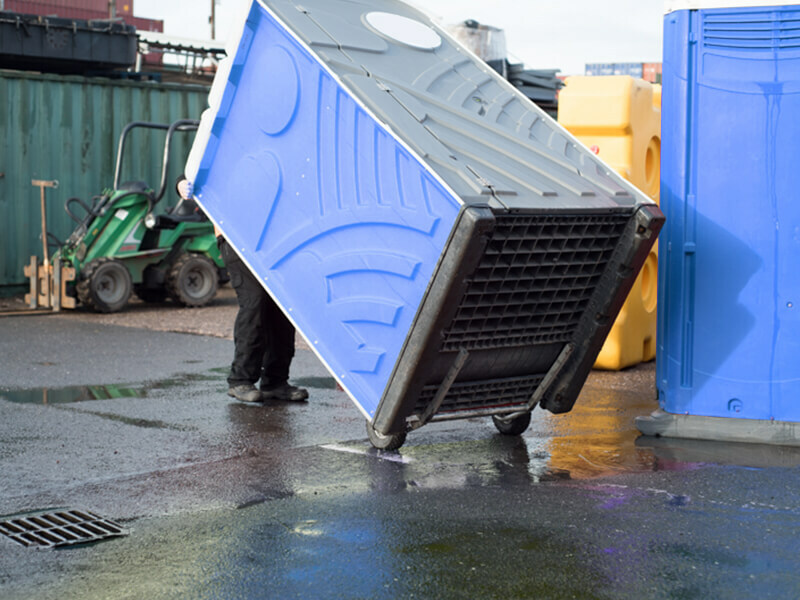 Contact Us to enquire about our Toilet Movers or visit our shop to BUY NOW. 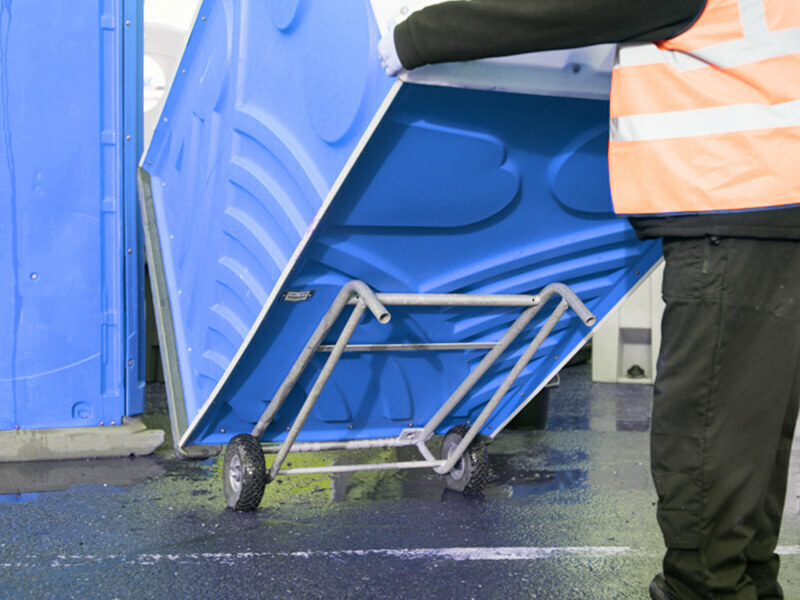 Need more details on our innovative plastic products? Please contact us. 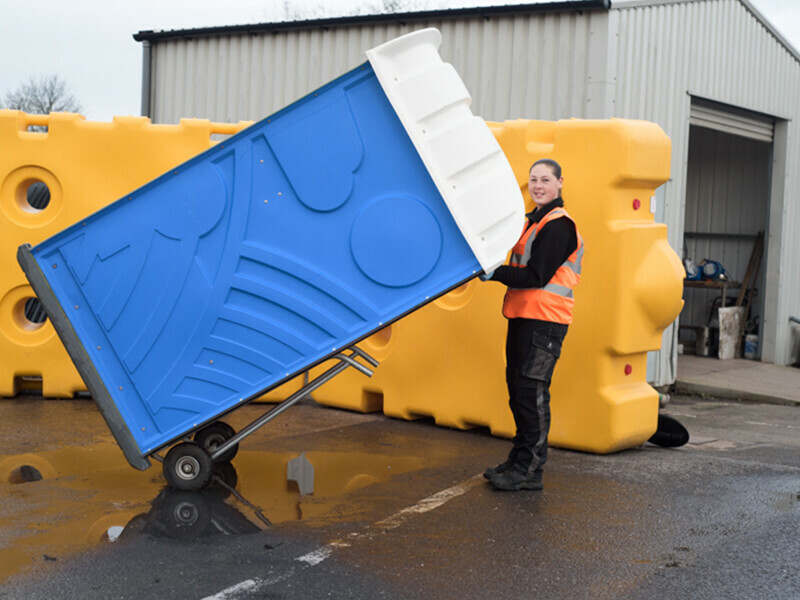 © Copyright 2018 Plastic Solutions (Aldridge) Ltd. All rights reserved.